Physio + Fitness Clinic exists to provide the best possible care for our clients. We focus on effective diagnosis and management of injuries and take a holistic approach to physiotherapy. 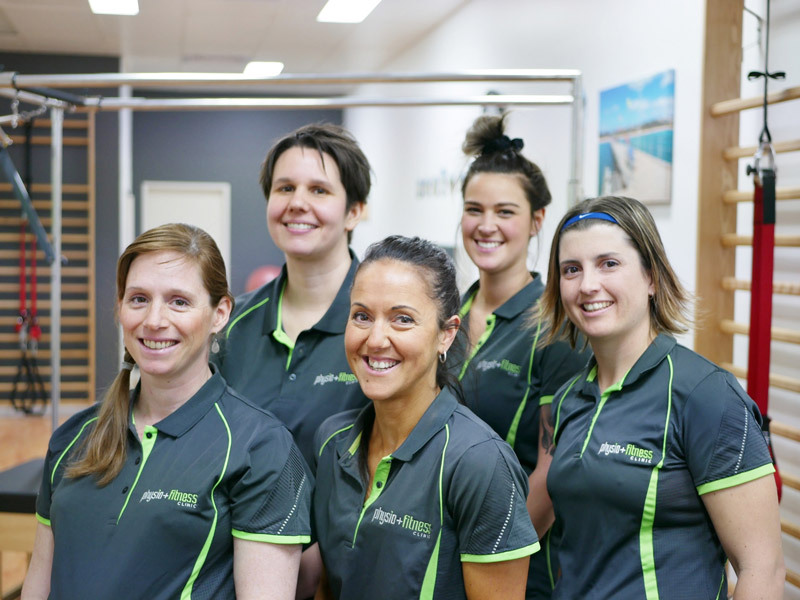 Established in 2014 by experienced Physiotherapist Morgan Deegan, the clinic is equipped with a Pilates studio and rehabilitation centre to support the unique needs of each of our clients. Physio & Fitness Clinic Introduction. Wondering what Physio and Fitness Clinic is all about? Here is a little bit about us and our philosophy of care. Why Physio + Fitness Clinic? We will thoroughly examine you, diagnoses and ultimately appoints the best treatment option for a timely recovery while achieving the goals of each individual. Each of our staff are highly trained. Beyond this all staff complete above and beyond the minimum requirements to stay up to date with the very best, evidence based treatment for their clients. We love seeing other’s succeed! Our passion and various specialties makes Physio and Fitness Clinic a great place to get you on the track to a healthier lifestyle.